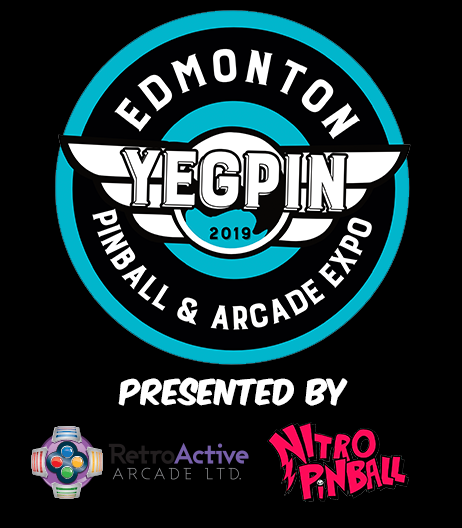 We want to thank the amazing people at Deford Contacting for supporting the Edmonton pinball community. So happy to see them supporting us, and giving back to the city it help build. Since 1967 DeFord Contracting has helped shape the contours of the land in Edmonton and the surrounding areas. We thank them for the support.